Have your Star Wars heroes with you at all times: The Arizona sandal with the cool print does it all. A modern, digital printing process gives the brilliant colors durability that lasts. With the individually adjustable straps, the shoe can be perfectly adjusted to fit your feet. 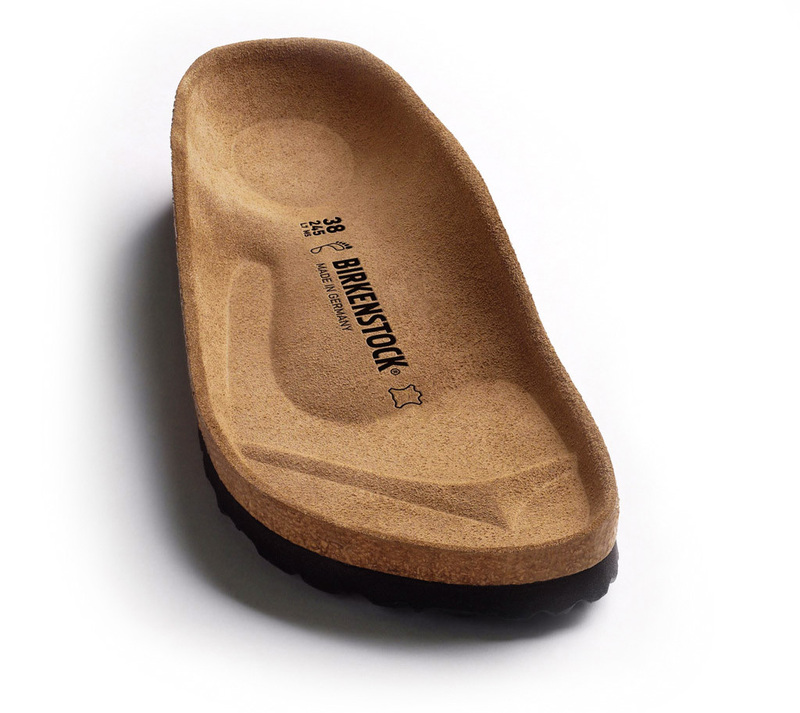 The BIRKENSTOCK footbed with its famous 3D profile promotes healthy walking – on your way to exciting adventures.